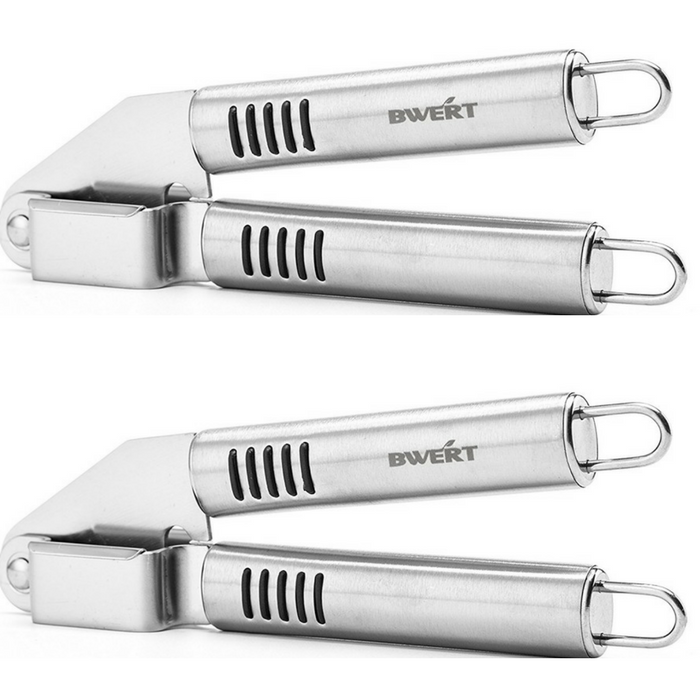 Stainless Steel Garlic Press Just $4.97! Down From $30! You are here: Home / Great Deals / Amazon Deals / Stainless Steel Garlic Press Just $4.97! Down From $30! Hurry over to Amazon to score this awesome Stainless Steel Garlic Press which is currently on sale for just $4.97 down from $29.99 PLUS FREE shipping with Amazon Prime or for orders over $25! I’m sure we all use this little but useful kitchen tool!